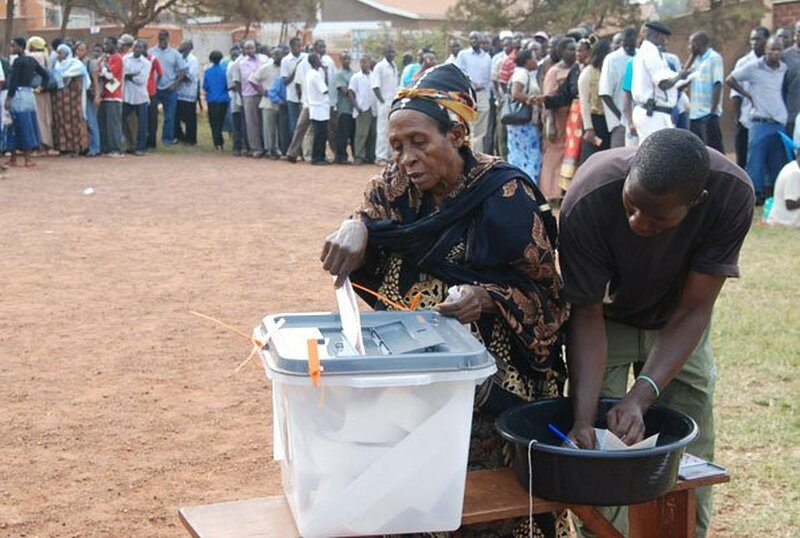 PARLIAMENT – Legislators on the Committee of Legal and Parliamentary Affairs have tasked the Electoral Commission to justify the Shs428.801bn that is needed for the 2021 general elections, saying the Commission has fallen short of making a case on how the money will be spent. This was during the meeting between the Committee and the Commission to consider the 2019/2020 National Budget Framework Paper, where MPs raised concerns that the budget has not been clearly broken down to allow the Committee make a case for the funding before the floor of Parliament. According to the figures availed by the Commission, phase one activities whose funding haven’t been availed in the 2018/2019 budget is Shs139.32bn while the phase two activities are Shs283Bn while elections in the six upcoming districts that are meant to come on board in July 2018 is Shs3.591bn while another set of elections in new districts coming into effect in July 2019 is Shs2.59bn. Justice Simon Byabakama, the EC Chairman while presenting the budget estimates said that there is need to have the funds released is the electoral roadmap is to be meaningfully executed. The Commission agreed to present a detailed breakdown on how the money is going to be spent.